You may refer to me by my full name, K. Tempest Bradford, or use Tempest for my first name (not K.). I use both Ms. and Mx. honorifics. I identify as a Queer or Asexual, Black or African American. I’m a cisgender woman, my pronouns are she/her. Click to get full size file. 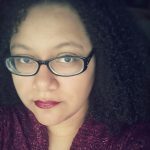 K. Tempest Bradford is a science fiction and fantasy writer, writing instructor, media critic, reviewer, and podcaster. 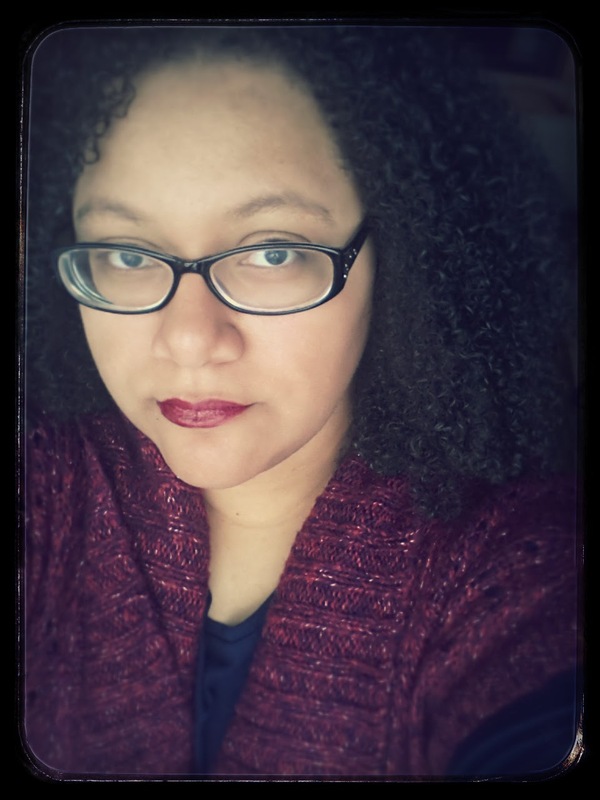 Her short fiction has appeared in multiple anthologies and magazines including Strange Horizons, PodCastle, Sunspot Jungle, In the Shadow of the Towers, and many more. 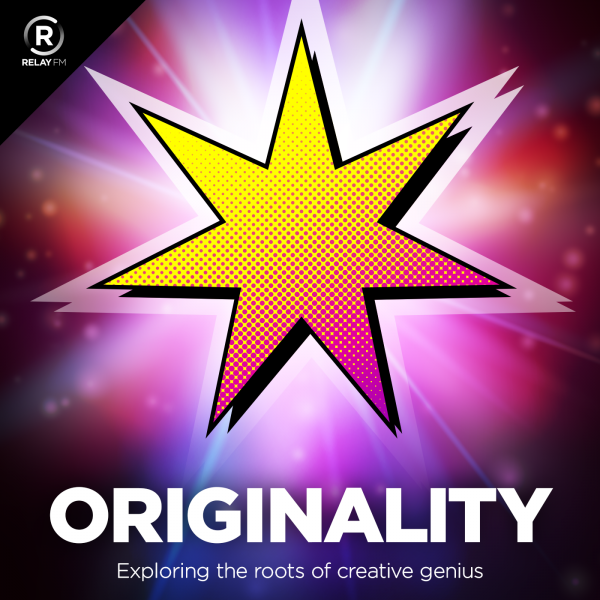 She’s the host of ORIGINality, a podcast about the roots of creative genius, and contributes to several more. 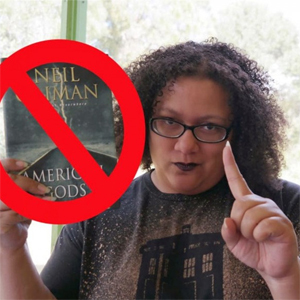 Her media criticism and reviews can be found on NPR, io9, and in books about Time Lords. 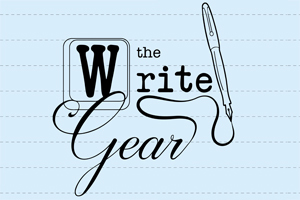 When not writing, she teaches classes on writing inclusive fiction through LitReactor and Writing the Other.com. Visit her website at ktempestbradford.com. 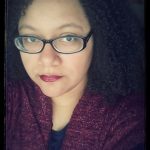 K. Tempest Bradford is a science fiction and fantasy writer, writing instructor, media critic, reviewer, and podcaster. Her short fiction has appeared in several anthologies and magazines, including In the Shadow of the Towers, Sunspot Jungle, Diverse Energies, Federations, Strange Horizons, Electric Velocipede, EscapePod, and PodCastle, plus many more. She enjoys commenting on media as much as consuming it and won’t hesitate to harsh your squee about that TV show, movie, book, or other piece of entertainment that doesn’t live up to high standards. Tempest’s articles, media criticism, and reviews can be found on NPR, LitReactor, the SFWA blog, io9, and various other media outlets. 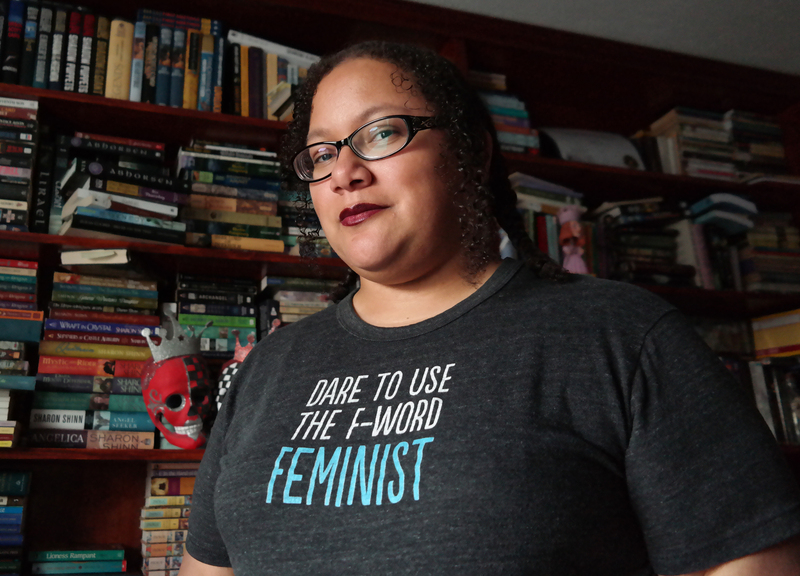 Her essays have appeared in Chicks Dig Time Lords and Luminescent Threads: Connections to Octavia E. Butler among many other collections. When not writing, she hosts and contributes to multiple podcasts, including ORIGINality on RelayFM, the JEMcast, and The Write Gear on Hologram Radio. 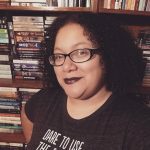 Tempest teaches classes and seminars on writing inclusive, diverse fiction for Writing the Other.com. She’s also taught classes and workshops for LitReactor, The Brainery, and at local SFF conventions. She’s active in the SFF community and volunteers for a number of non-profit organizations. 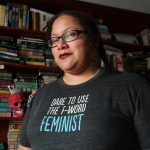 In the past she’s served as a juror for the James Tiptree Jr. Award, served as Programming co-chair for the WisCon feminist science fiction convention, organized fundraising auctions and salons for the Interstitial Arts Foundation, and raised funds for Clarion West, her writing workshop alma mater. 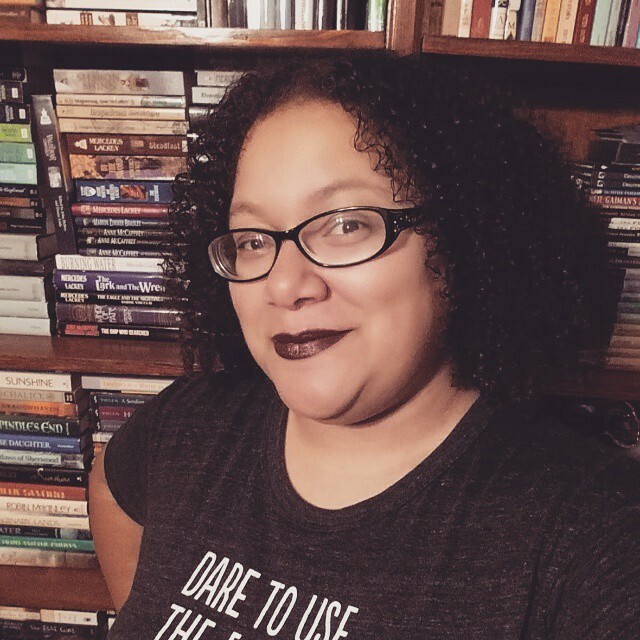 Currently she serves on the board of the Carl Brandon Society, an organization dedicated to increasing racial and ethnic diversity in the production of and audience for speculative fiction. She’s currently working on a steampunk novel set in ancient Egypt. 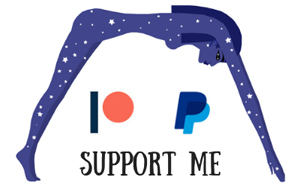 You can find out more about it via her website at ktempestbradford.com and support her fiction and activism via Patreon.